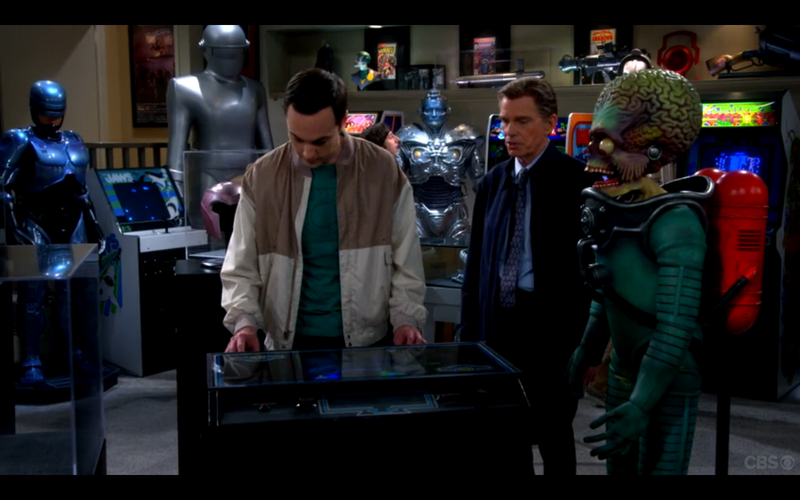 “The Misinterpretation Agitation” was a weird episode even by “Big Bang Theory” standards. Not only did it dive head first into the heart of nerd culture, but it tried to tackle the issue of gender politics in the field of science. Take a guess which storyline was most successful. And the plot thickens. 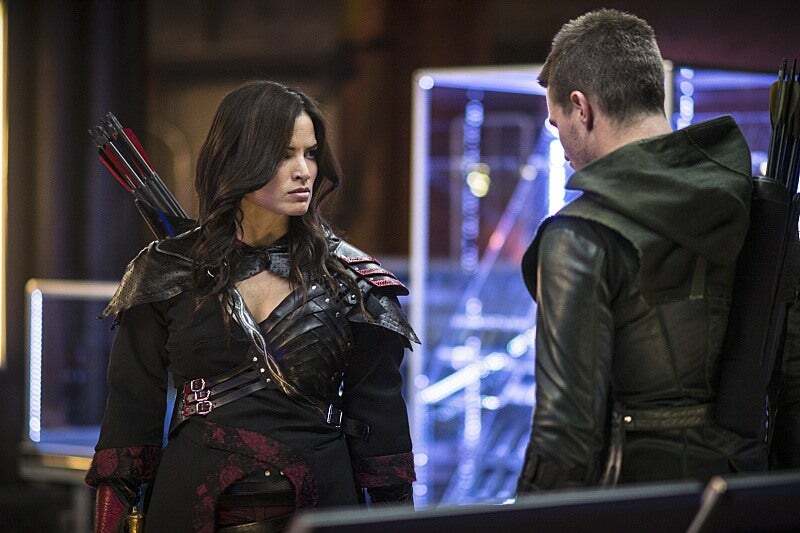 It was only a matter of time before a clear and present danger loomed for Oliver Queen and company, and it came this week in the form of a feud between The Arrow and The League of Assassins. We also had the return of Malcolm Meryln and got some new direction for the Hong Kong flashbacks. It was a busy week for the protectors of Starling City. It’s not easy to sit down and complain about the same TV show every week. Or very fun. It stops being fun pretty quickly in fact. “Homeland” and a lot of TV shows out there are often disappointing, but fellow “Newsroom” fans know there’s more to this medium than what is strictly speaking good or bad. And that almost nothing is 100 percent terrible, and even when it is, it’s probably still a lot of fun to watch. “Homeland” has a lot of problems, yes, but it’s definitely not all bad, so I want to start by highlighting something I really love about “Homeland” right now. This week’s episode featured a very special guest star: “Arrow’s” Felicity Smoak (Emily Bett Rickards)! Felicity arrived in Central City and proved to be an asset for the S.T.A.R Labs team as they faced a threat whose origins were more close to home than they expected. While she fit into the professional team very well, she shook up Barry’s personal life a bit when she met Iris, leading to the normal amount of awkwardness that usually ensues when Felicity and Barry are concerned.